Comment: Could secret of Mail Online's success be that it is investing in journalism and pays more for stories than other sites? Buzzfeed is in the process of making 100 staff redundant despite its previous declarations of investing in journalism. 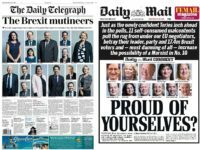 The news follows that of the Daily Telegraph which recently put the price of the paper up, for the second year running, while also claiming the reason was to ‘invest in journalism’. 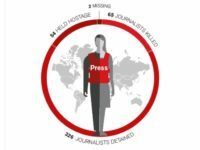 For agencies, it is clear there is no investment in our journalism while the paper pays £40 for 300 words in print and just £25 for any amount of words online. And yet the Mail Online continues to go from strength to strength, announcing turnover of £119 million, the kind of revenue other online news sites can only dream about. Now there could be a host of reasons why the Mail is succeeding where others fail. Perhaps the diet of Kardashians and viral videos is addictive to millions, perhaps it’s the constant spelling mistakes and poor subbing, or perhaps it’s the readers’ comments on the bottom of every story which have become legendary. Or perhaps, and here’s a radical idea, the mix of soft and hard news, serious and ‘sidebar of shame’ is actually what people want to read. And that to get the vast amount of content they need to fill the site, they actually use agency copy and pay news agencies more than anyone else does for online use. Not only that, the Mail Online will use stories that don’t appear in print or even a different version of the story that appears in print. That means we get paid by each – which is only right and proper as the Mail insists the online edition is a different beast to the printed one so we are, in effect, filing to two different newsdesks. Unfortunately, the other papers have been slow to catch on. They pay less for both online and printed versions and they don’t pay when the story appears in both. The Mail also uses a lot more copy online that it doesn’t use in the paper. Yes, this may involve sweatshop-style workers churning out endless rewrites including what the latest reality TV show star is wearing. 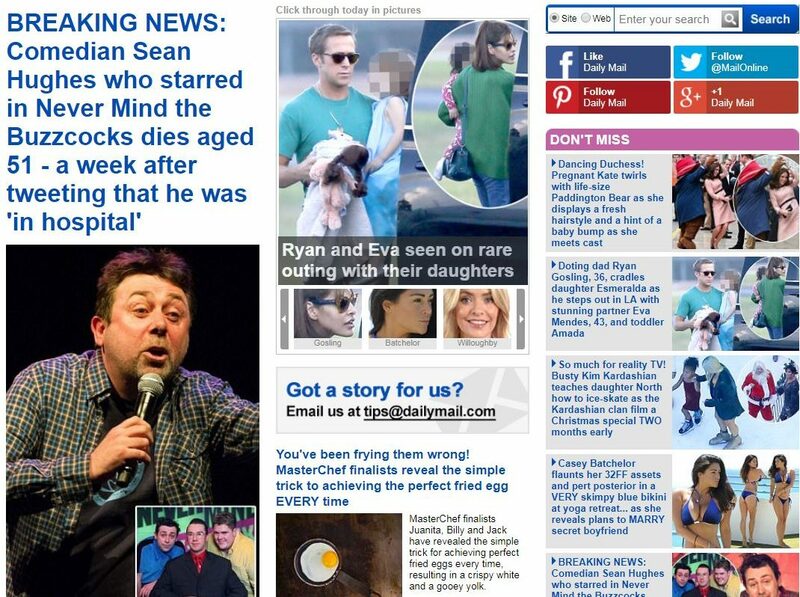 But among the dross are nuggets of stories from agencies that only the Mail Online are giving a decent show to. Despite all the other things the Mail Online does to provoke the scorn of non-Mail reading cosmopolitans at Stop Funding Hate, it is at least one of the few news organisations to genuinely be ‘investing in journalism’ in a way that works. An occasional blog by a NAPA news agency boss who has asked to remain anonymous.